It's amazing how big Pinkbox has grown in a matter of a few years. 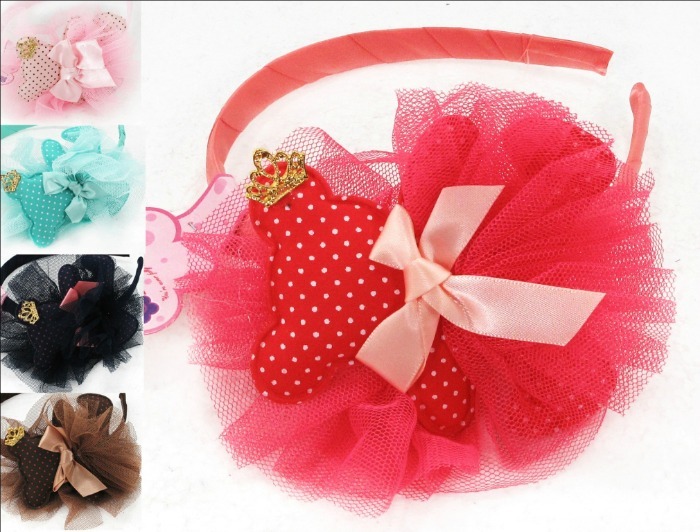 A brand that started from humble beginnings with the sole intent of providing pretty hair clips for her own daughter is now one of the biggest labels when it comes to premium hair accessories. Seems there's no stopping the growth of Pinkbox as we all witnessed during a press event held at Shangrila a few days ago. 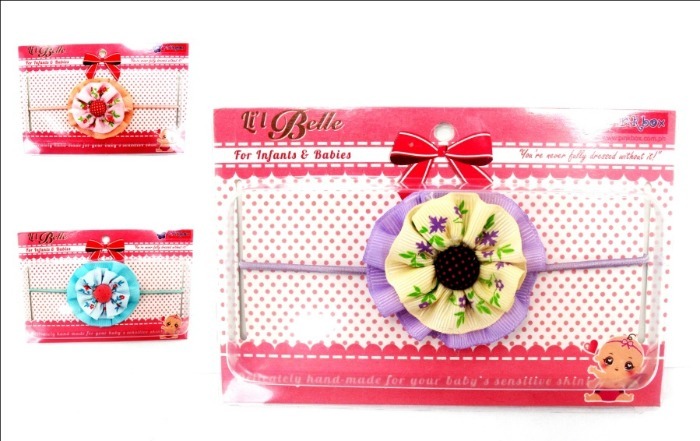 Let's start with their new "Handmade Collection" which diverts from the typical mass produced hair clips from China. The new handmade collection from Pinkbox come in a variety of styles and colors that are sure to send a flutter to any girl's heart. 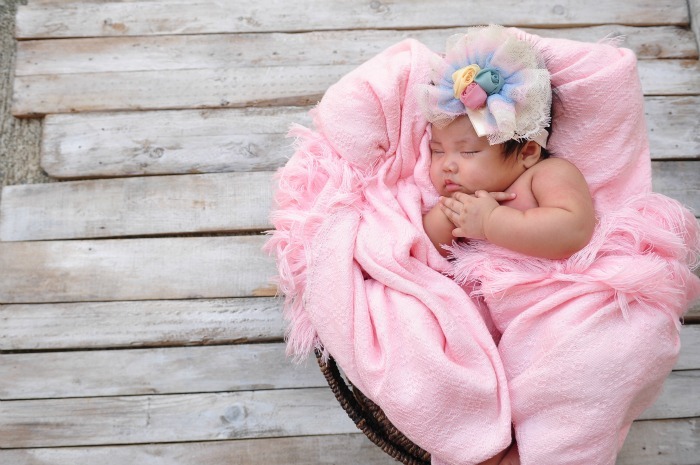 They also come in adorable and safe designs for babies and infants. Aside from that, Pinkbox stores are also getting a facelift courtesy of local interior design legends, Heima. The new boutiques will be carrying a shabby chic theme which is a perfect match for Pinkbox's style aesthetic. Not only that, Pinkbox now offers a mobile kiddie salon (also designed by Heima) that you can rent out for your kids birthday parties. looks like fun, great! thx for sharing.